$2359.02+ TT View 71 Build... and beyond? I don't have this exact monitor, I have the larger version, the GN34C. 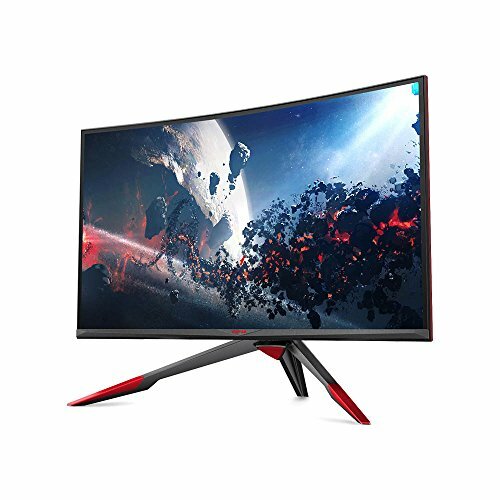 2K 34" monitor at 100hz for $500? Sounds good to me. Bought it on eBay, pleasantly surprised at the quality of the display. My previous display was 144hz, and while I occasionally notice the difference it appears the difference between 60 and 100 is much bigger than the difference between 100 and 144. I don't notice any screen tearing, despite lacking g-sync.